Comilla Victorians and Rangpur Riders will lock horns in the sixth match of the Bangladesh Premier League 2019 at the Shere Bangla National Stadium, Dhaka on Tuesday, January 8. BPL 2019 Comilla Victorians vs Rangpur Riders Match 6 Live Cricket Streaming And Updates: Comilla Victorians and Rangpur Riders will lock horns in the sixth match of the Bangladesh Premier League 2019 at the Shere Bangla National Stadium, Dhaka on Tuesday, January 8. 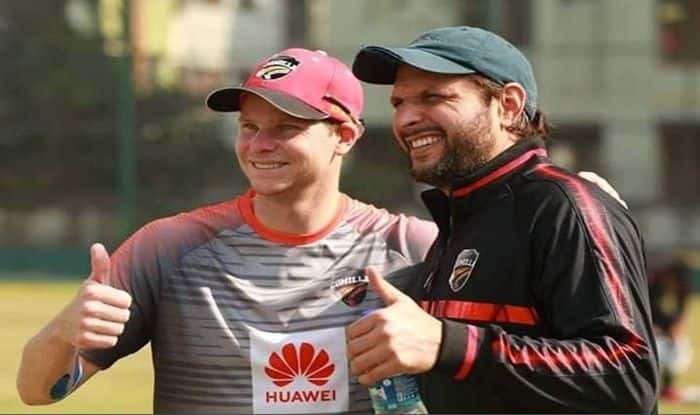 Steve Smith, who is banned from playing international cricket due to the infamous ball-tampering controversy, is leading the Victorians in this tournament and had started a campaign with a win against Sylhet Sixers by three wickets. Smith-led Victorians also features some star players like Tamim Iqbal, Shahid Afridi, Evin Lewis, and Shoaib Malik. in the opening game, Tamim’s fiery start of 35-run and Afridi’s unbeaten 39-run off 25 balls led Victorians to their first victory of the tournament. Mohammad Saifuddin was the pick of the bowlers as his economical figures of 2/13 in three overs played a crucial role in restricting Sylhet Sixers to a score of 127 runs. He was well supported by Mohammad Shahidi and Mehidy Hasan, as they both scalped two wickets each. Meanwhile, Mashrafe Mortaza-led Riders had a mixed start to the tournament, with one win and a loss off their first two games. In the previous encounter, they won with a margin of just eight runs. Power-hitter Chris Gayle might be seen featuring in this game and will be a huge boost for the Riders for the further tournament. 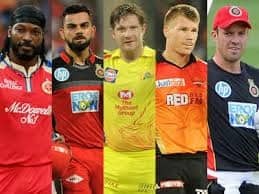 What time does the Comilla Victorians vs Rangpur Riders match in the BPL 2019 starts? The Comilla Victorians vs Rangpur Riders match in the BPL 2019 starts at 4:50 PM IST, January 8 (Tuesday). 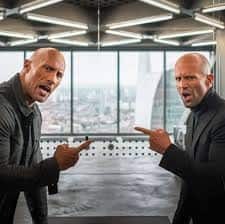 Where is the Comilla Victorians vs Rangpur Riders match in the BPL 2019 being played? The Comilla Victorians vs Rangpur Riders match will be played at the Shere-E-Bangla Stadium, Dhaka. 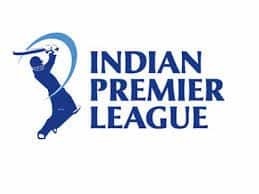 Which TV channels will live broadcast (in India) the Comilla Victorians vs Rangpur Riders match in the BPL 2019? The Comilla Victorians vs Rangpur Riders match in the BPL 2019 will be live broadcast on DSport in India. How to watch the free online live streaming of the Comilla Victorians vs Rangpur Riders match in the BPL 2019? The free online live streaming of the Comilla Victorians vs Rangpur Riders match in the BPL 2019 will be available Youtube.